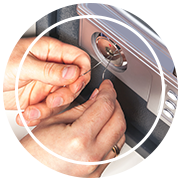 On calling Lock Locksmith Tech in Bronx, NY area, for its rekey locks service, our technicians will examine the condition of the existing lock and if it appears to be fine, proceed to dismantle it. After removing the old pins and tumblers a new combination is fitted which opens to a new key, meant for that particular combination only. 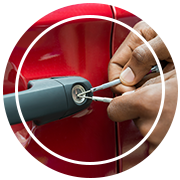 The lock may seem the same in appearance but rekeying changes its entire mechanism, thus any old keys become redundant. 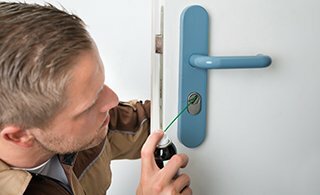 Do you want to re-key locks in Bronx, NY area? Dial 718-304-2930!